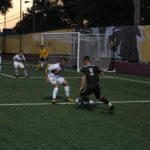 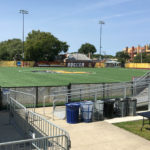 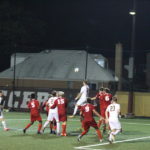 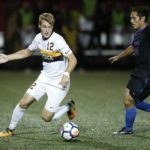 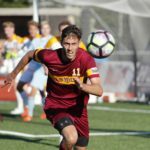 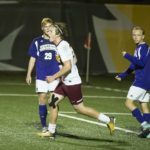 After a senior night loss to the University of Evansville Nov. 4, the Loyola men’s soccer team will look to bounce back in a rematch against the Purple Aces in the first round of the MVC tournament. 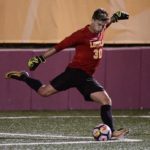 After a loss to Central Arkansas, Loyola men’s soccer has seen success since switching goalkeepers. 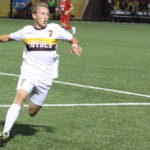 Senior midfielder Kyle Thomson has been on the field for 6,750 minutes in his college career of the 6,758 minutes the Ramblers have played during his college career.